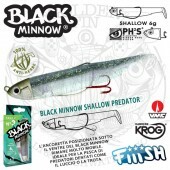 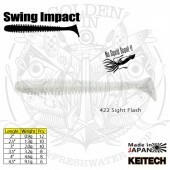 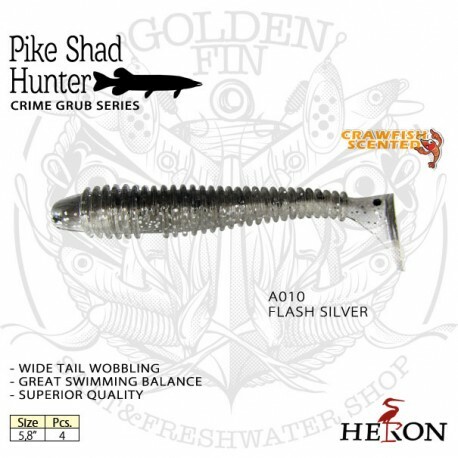 HERON PERCH SHAD HUNTER 3.8"
> Lures>Softbaits>Soft Swimbaits>HERON PIKE SHAD HUNTER 5.8"
HERON PIKE SHAD HUNTER 5.8"
HERON PIKE SHAD HUNTER improves texture and vibration. 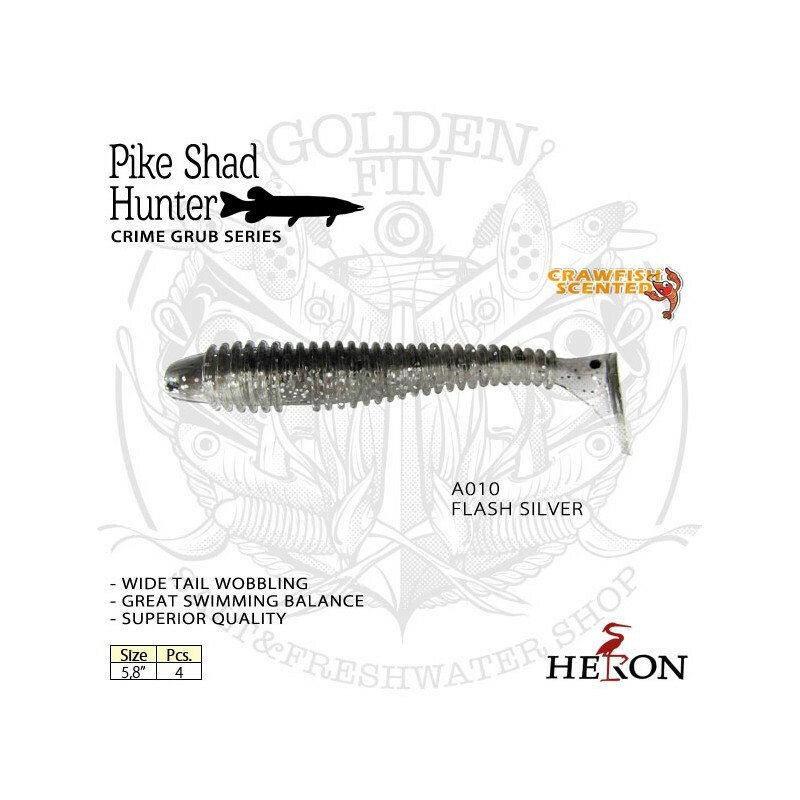 HERON PIKE SHAD HUNTER improves texture and vibration for more fish-catching performance. 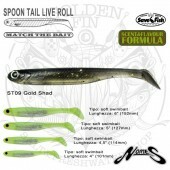 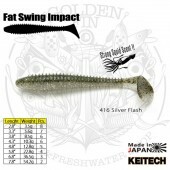 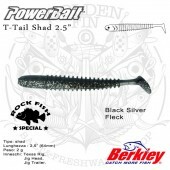 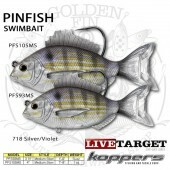 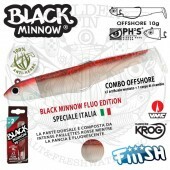 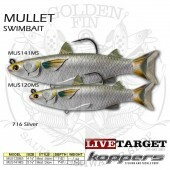 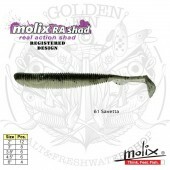 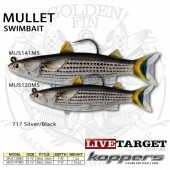 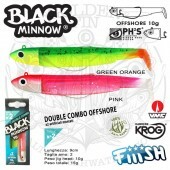 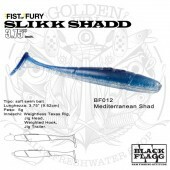 The beefed up paddle tail creates a distinct swinging action that fish find irresistible. 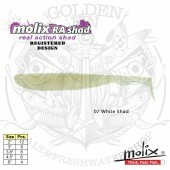 Impregnated with a heavy dose of crawfish scent. 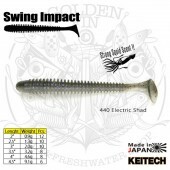 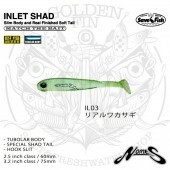 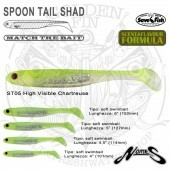 Available only in 5.8" is a good weapon in street fishing rigged on jig head or texas rig. 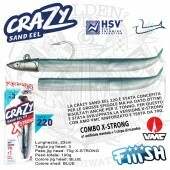 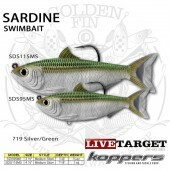 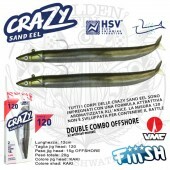 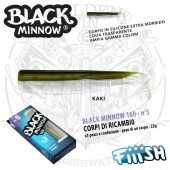 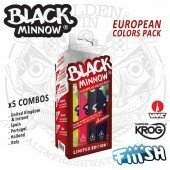 HERON PIKE SHAD HUNTER are packaged in blister packs to help protect the integrity of the baits.